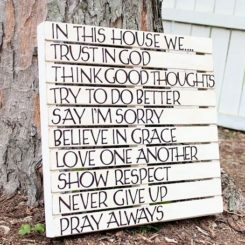 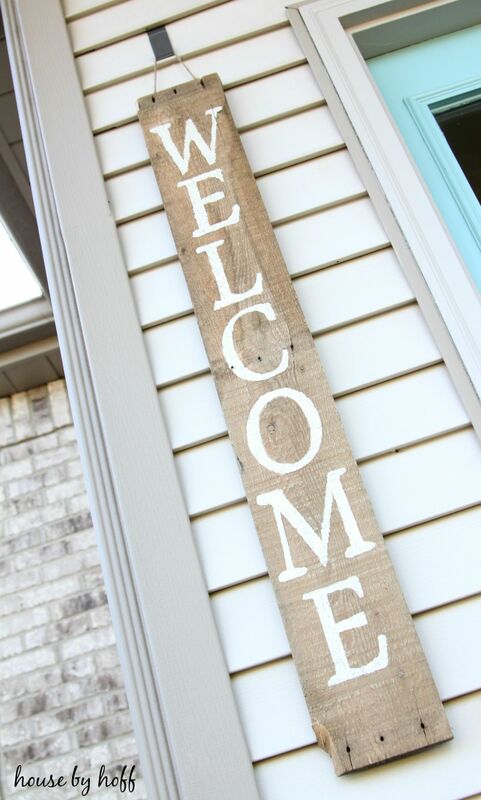 The entryway could use a wood sign too. 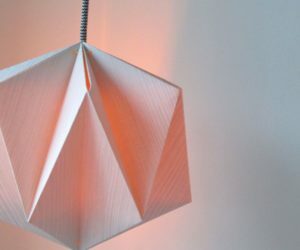 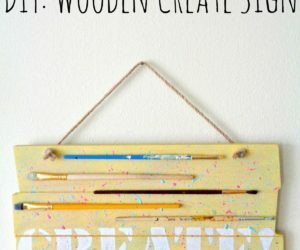 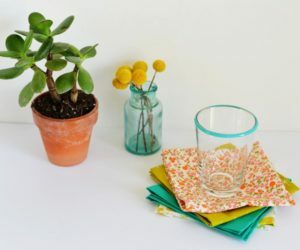 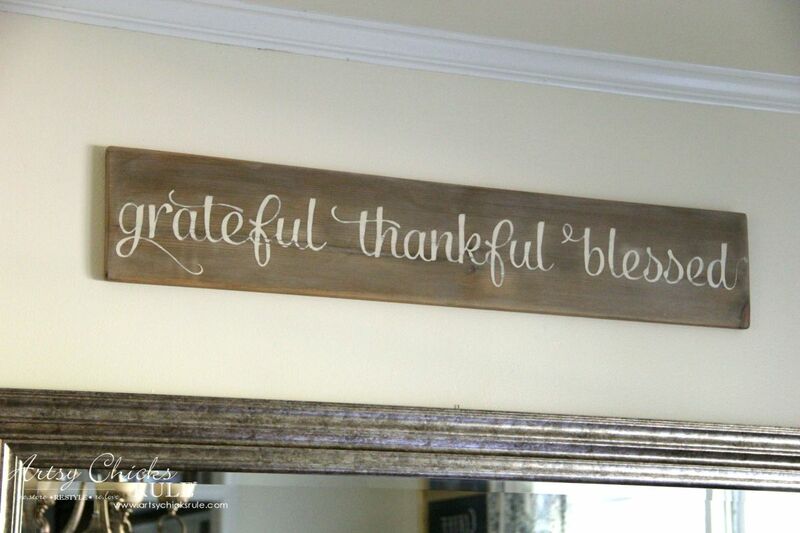 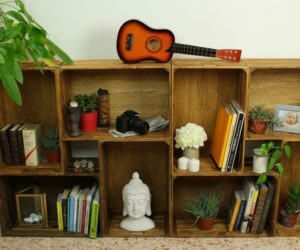 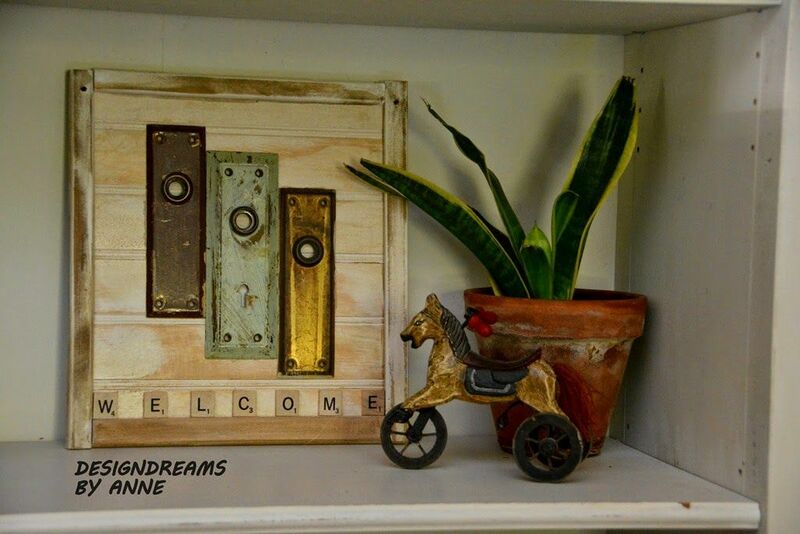 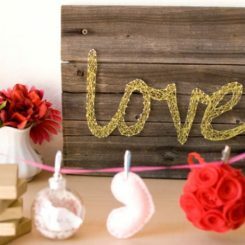 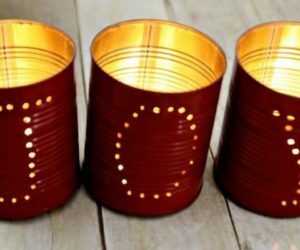 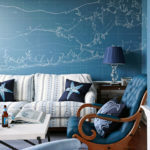 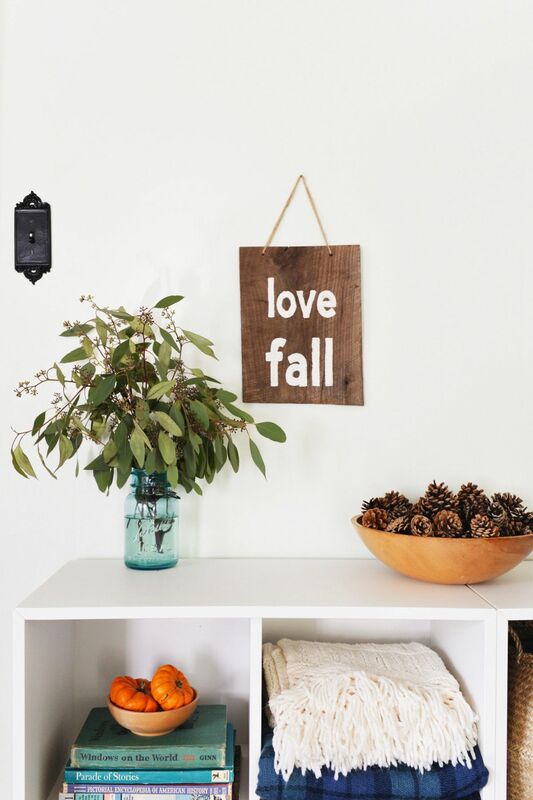 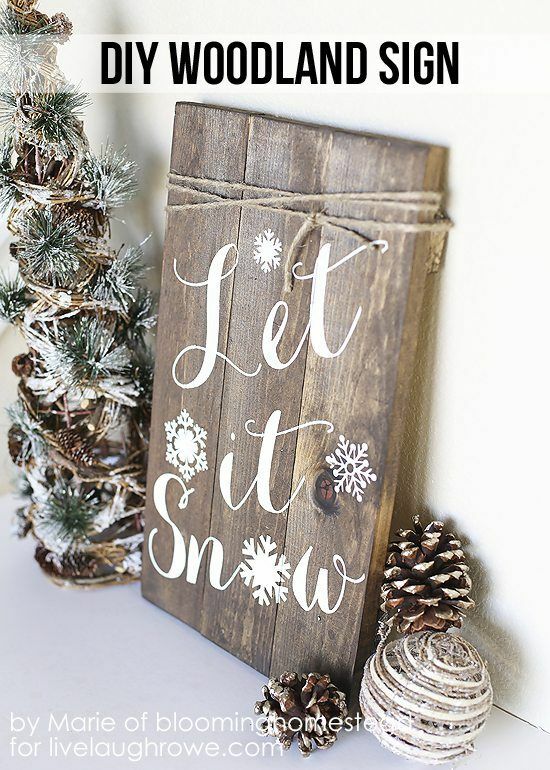 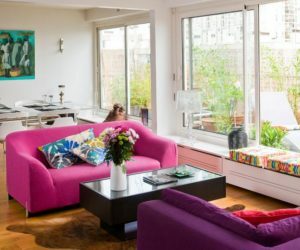 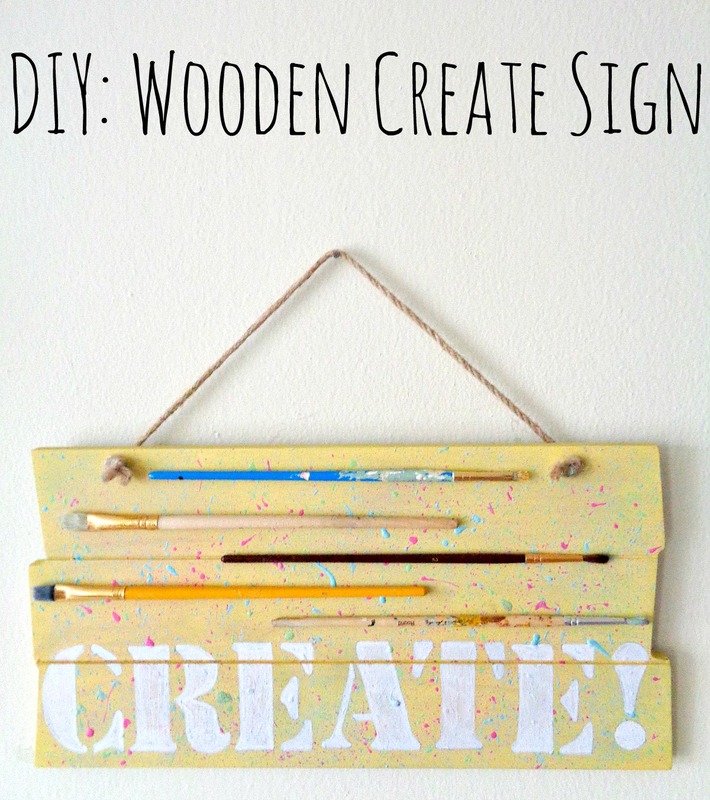 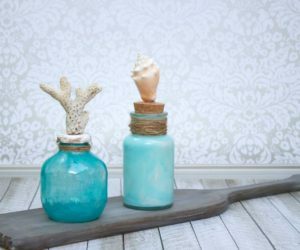 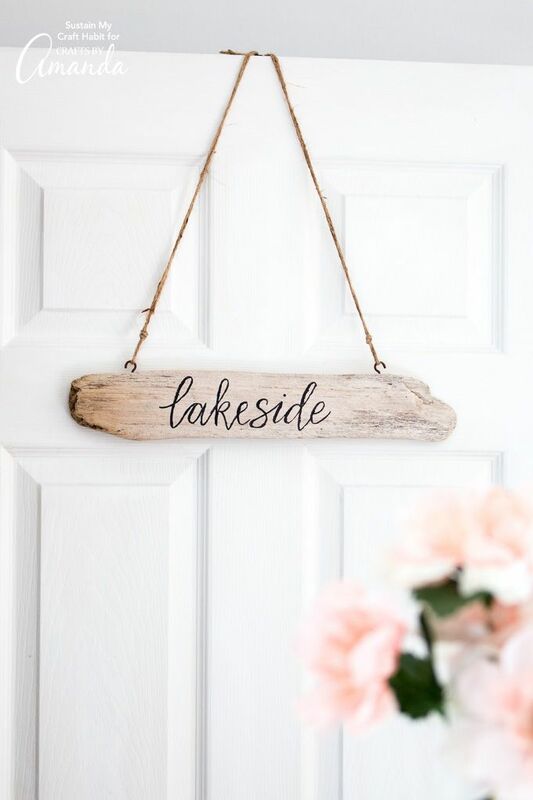 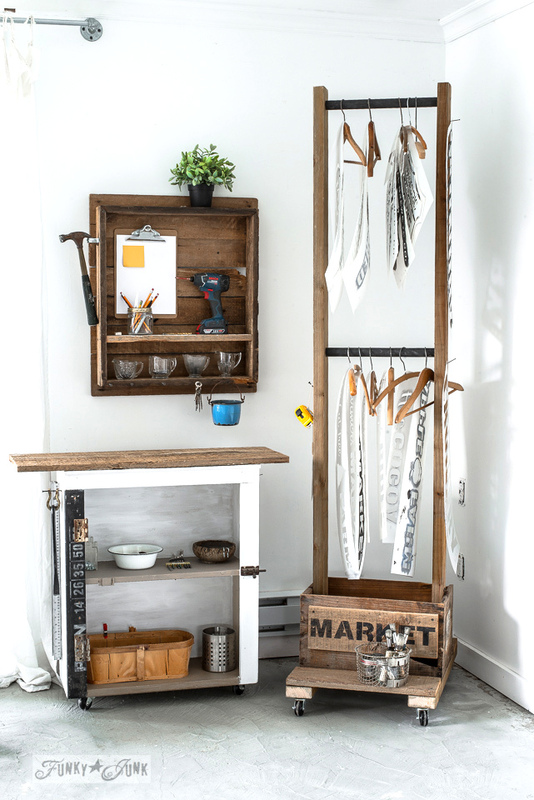 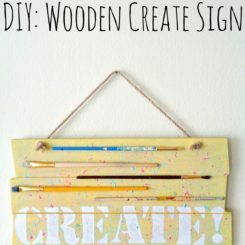 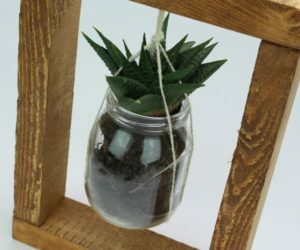 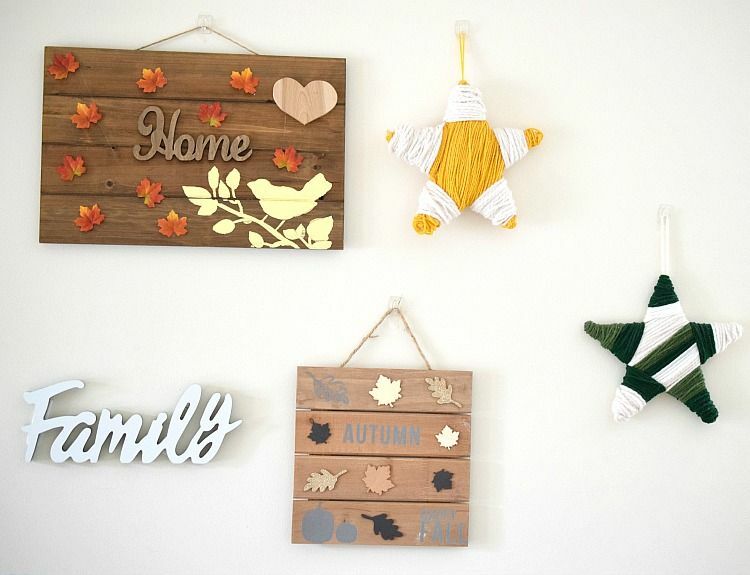 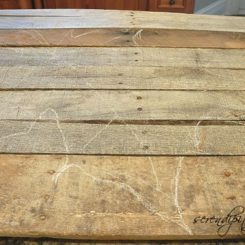 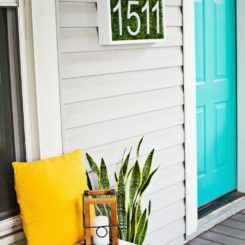 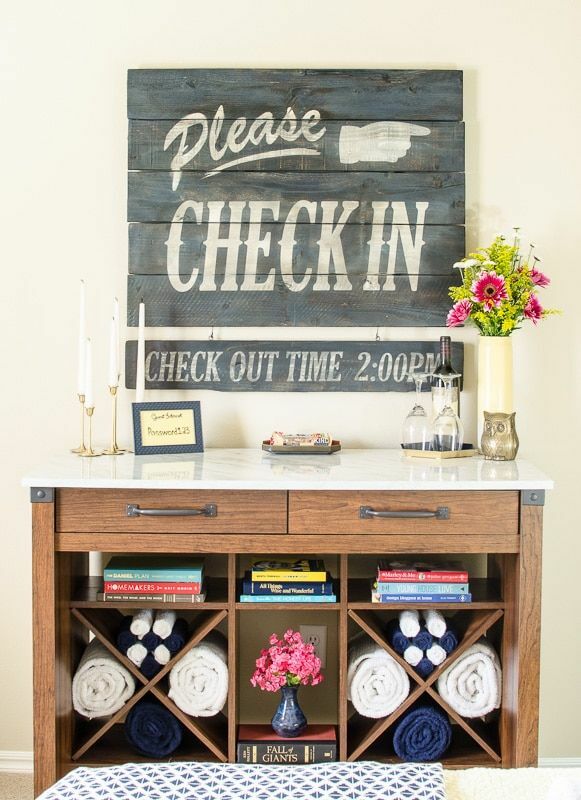 The sign itself can be purely decorative but you can pair it with some storage shelves or boxes or with a clothes rack to also give this project a practical side. 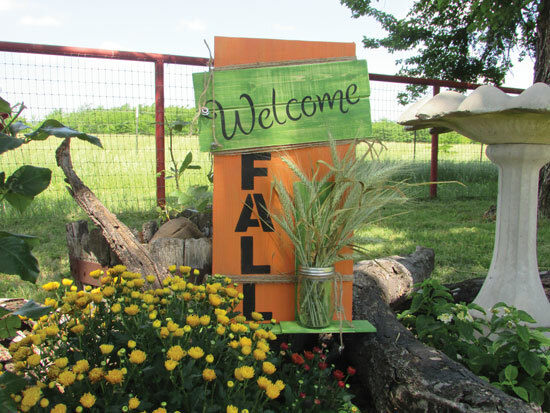 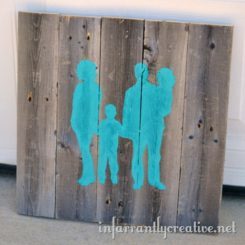 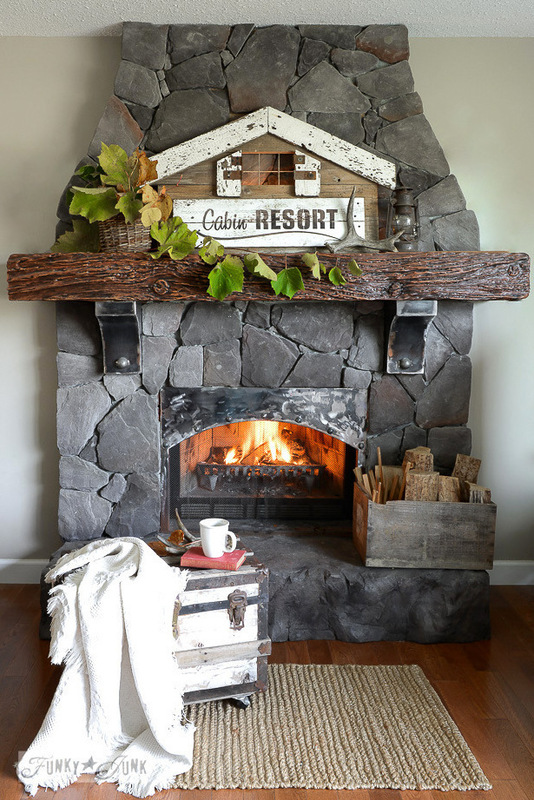 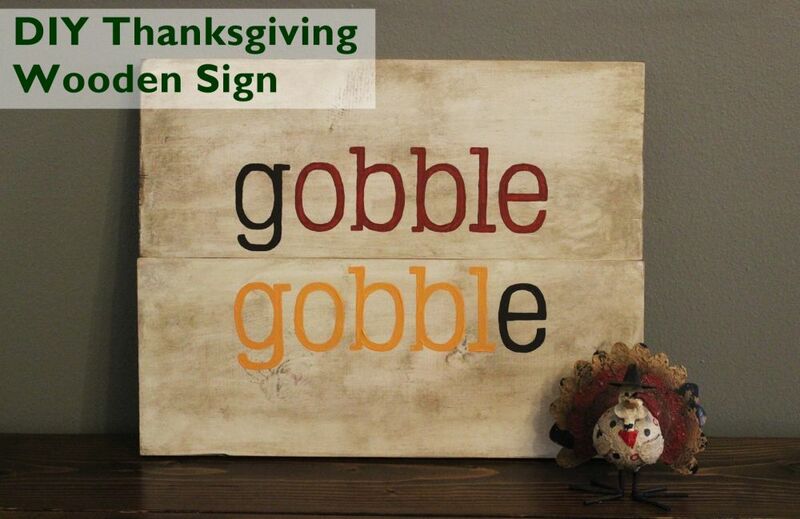 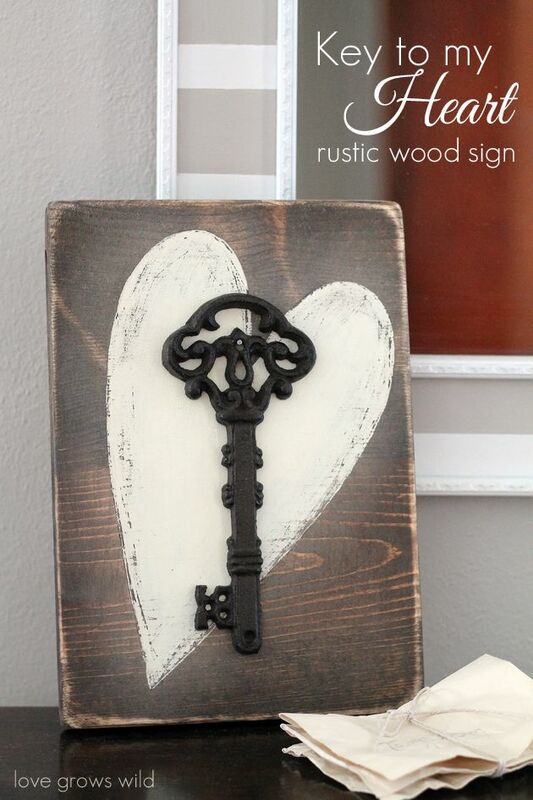 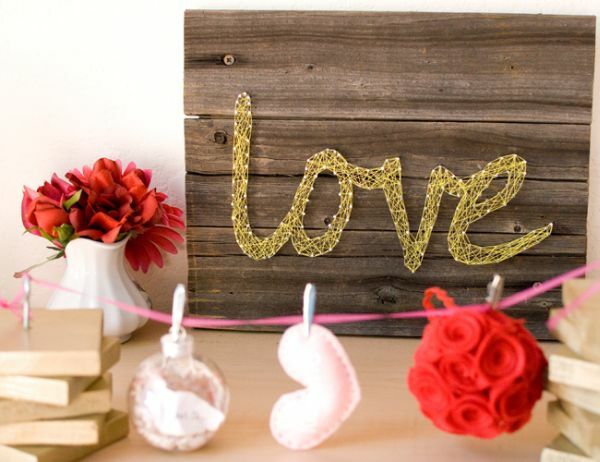 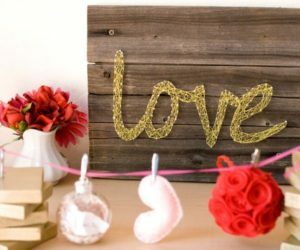 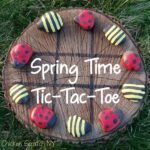 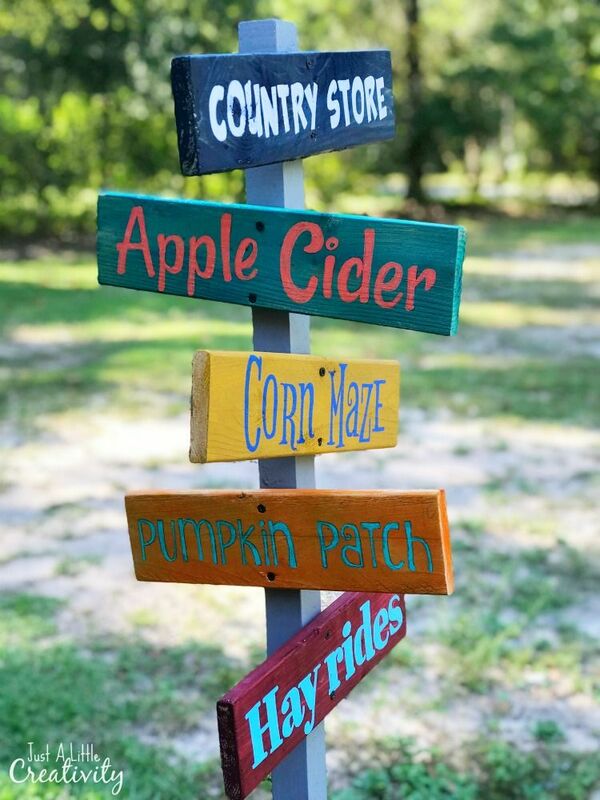 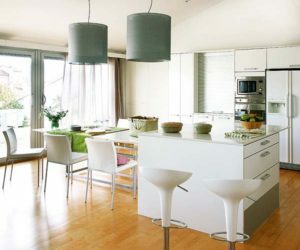 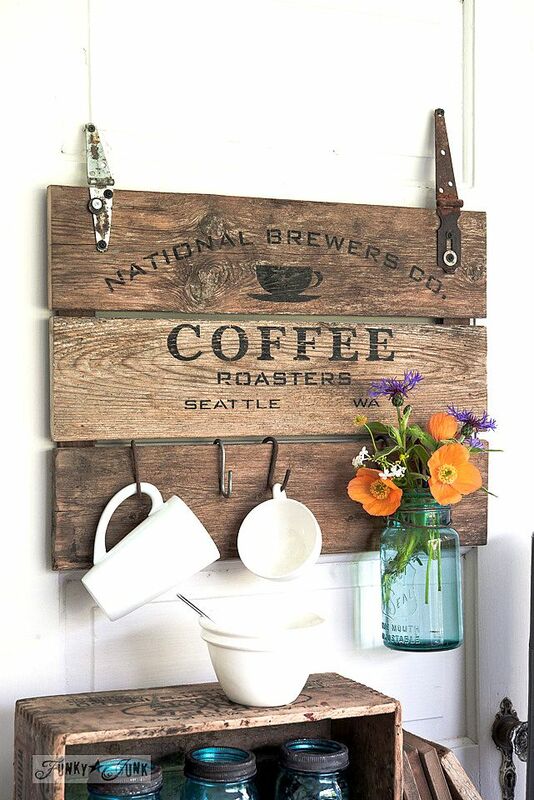 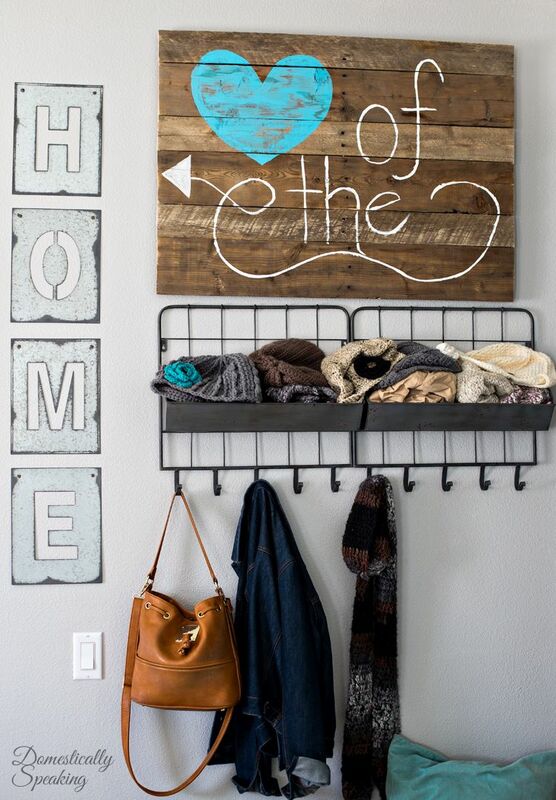 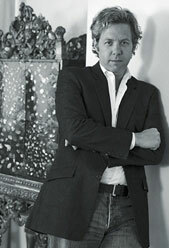 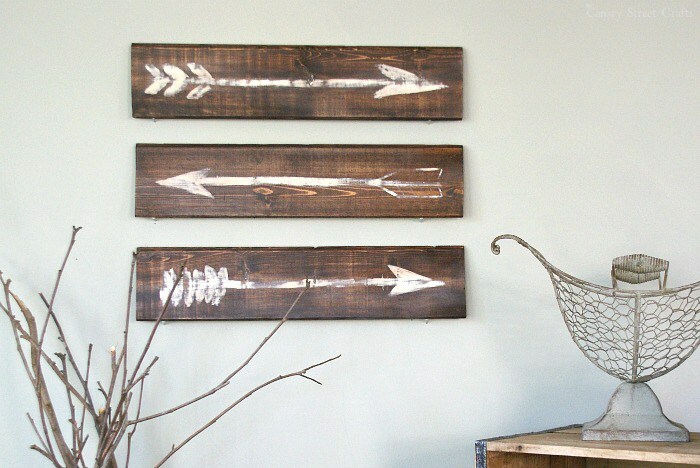 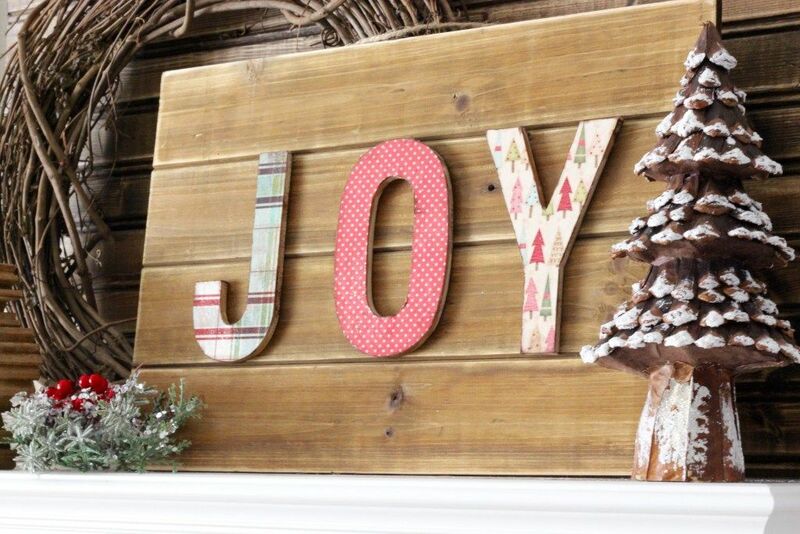 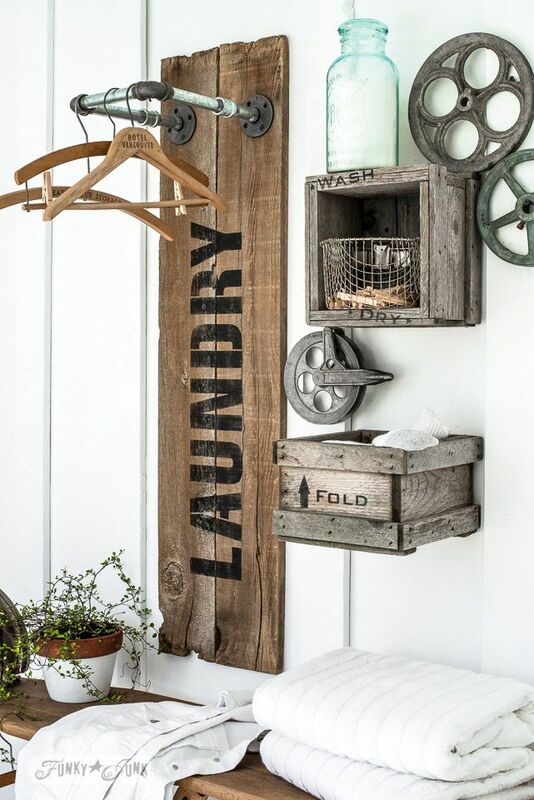 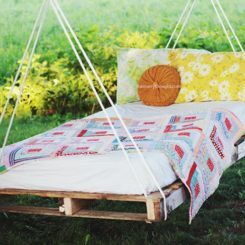 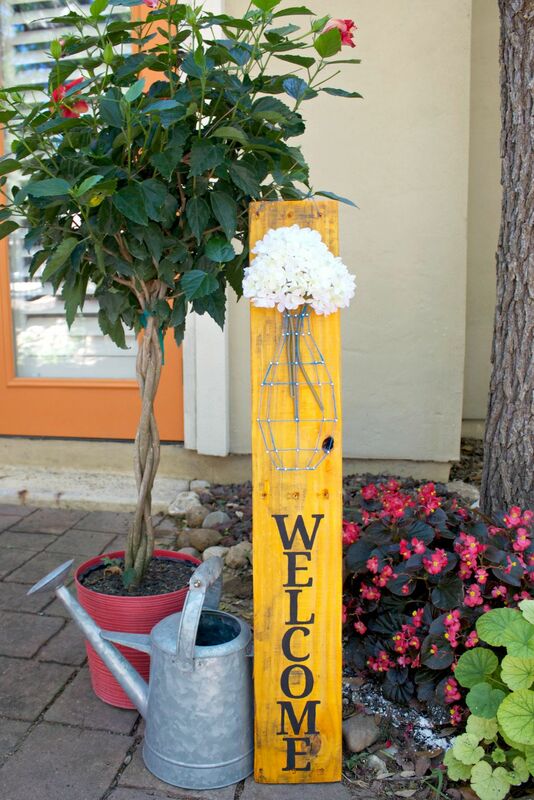 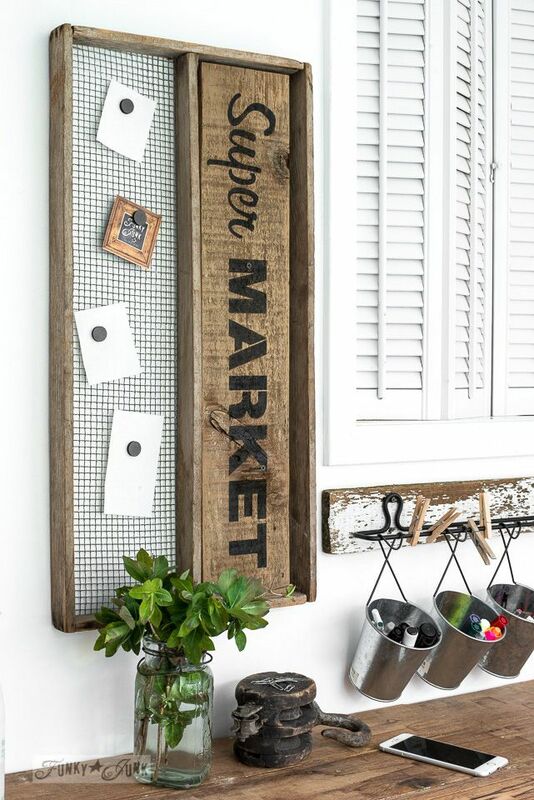 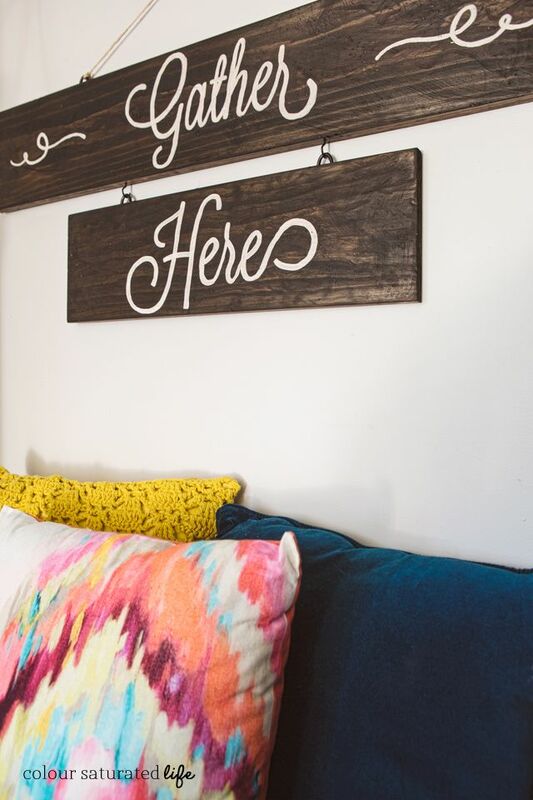 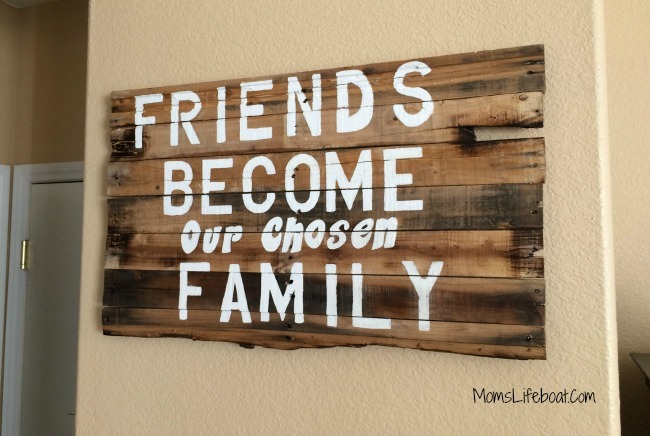 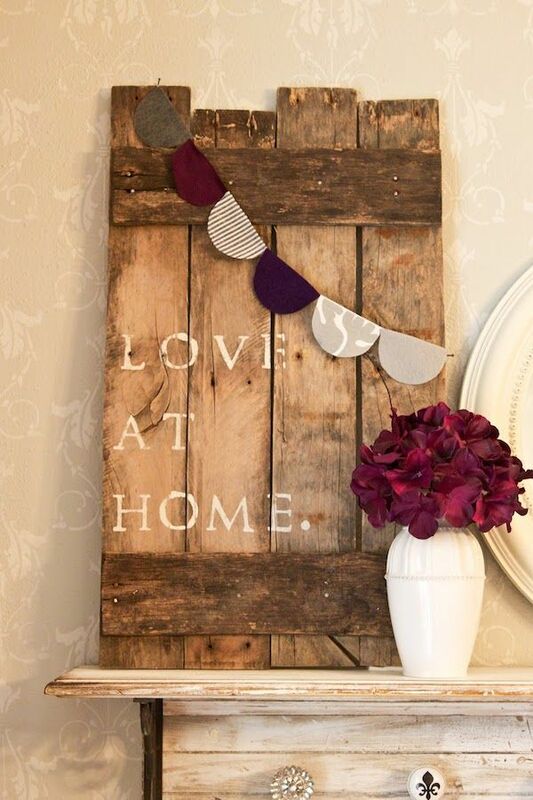 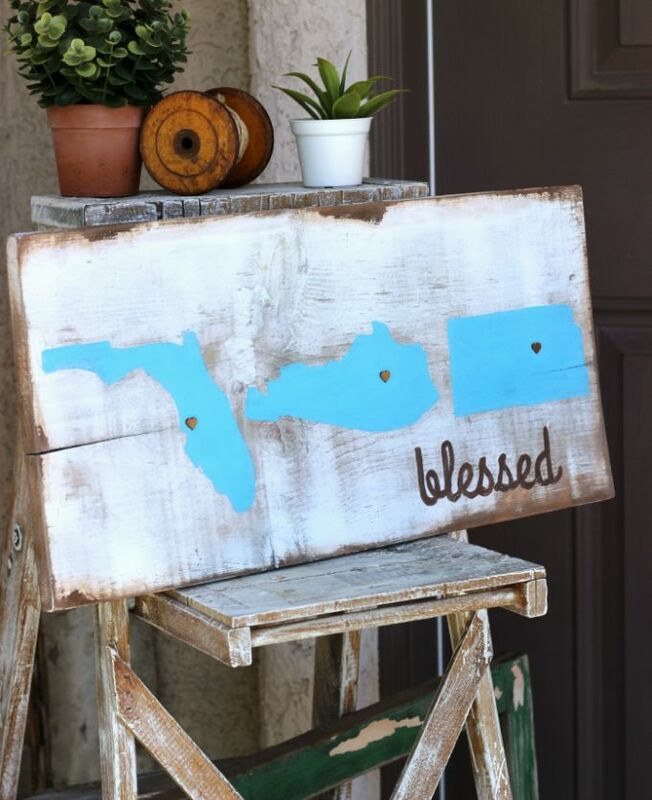 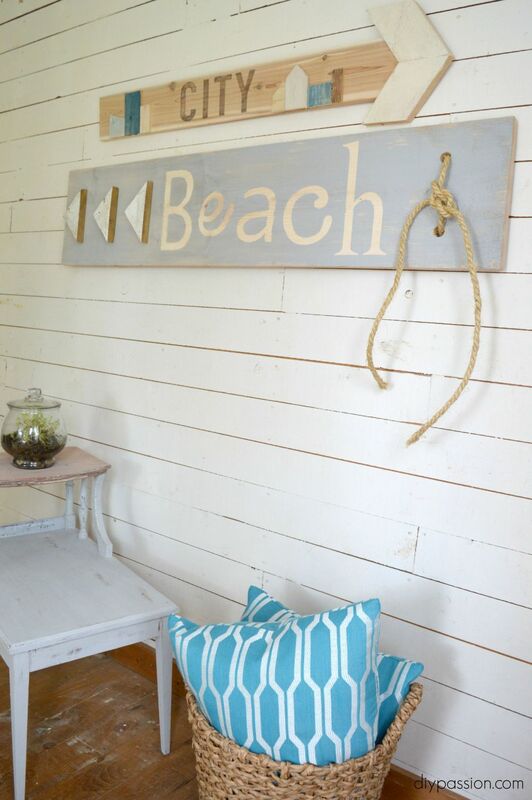 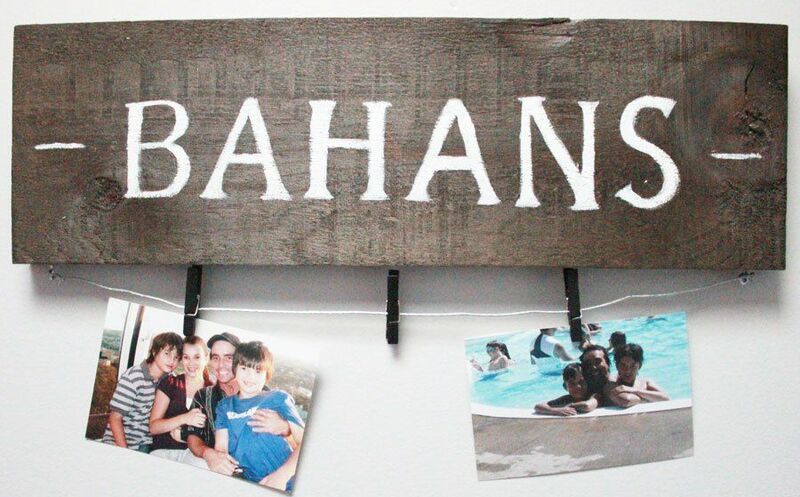 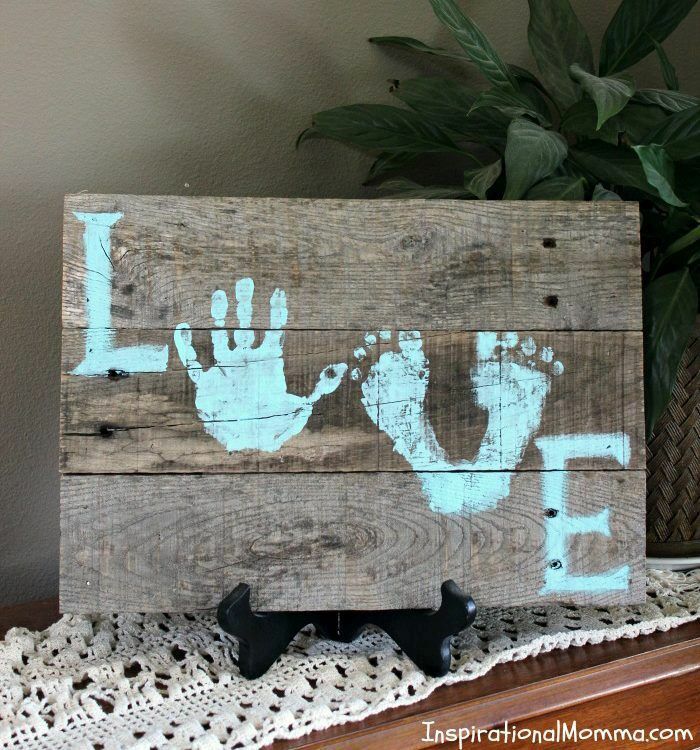 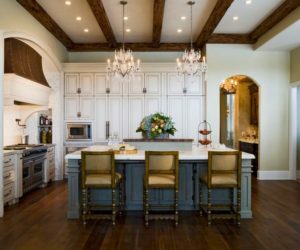 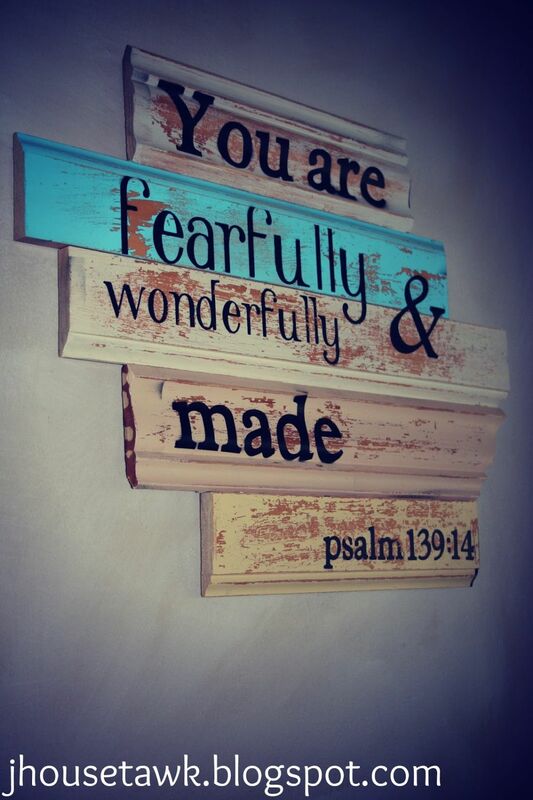 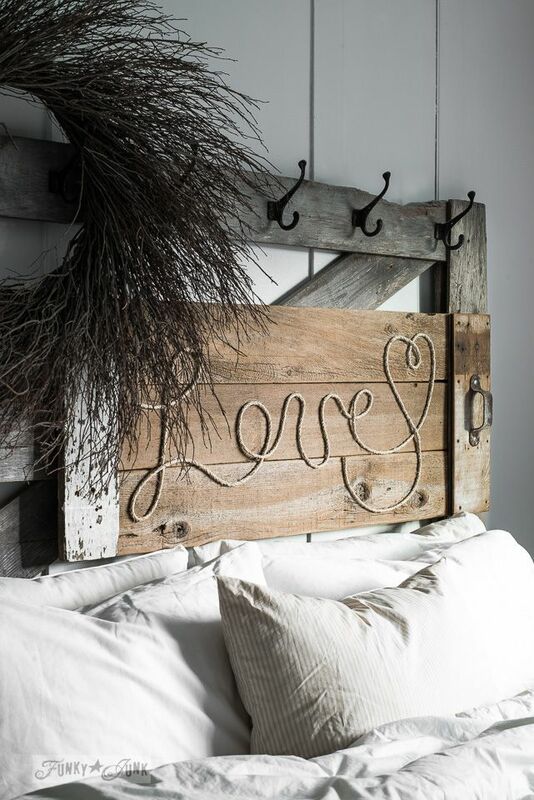 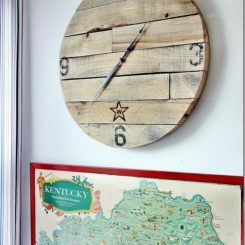 Check out the pallet sign featured on domestically-speaking for some inspiration.